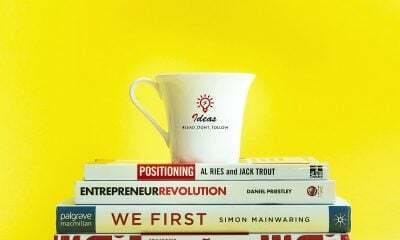 We had a lot of fun creating this reading list of the best meditation books for our amazing readers at Everyday Power Blog. 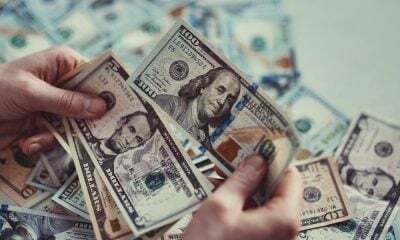 While virtually unheard of in western society until the 20th century, meditation is having a surge in popularity as of late. 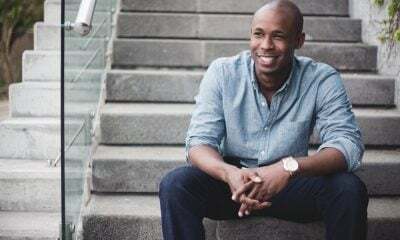 Whether you’re looking to decrease stress, increase creativity, or view the world from a refreshingly clear mind in this high tech, fast paced world, these 10 books on meditation will help you find your path to this powerful ancient practice. This meditation book focuses on the author’s personal journey from clean-cut Harvard professor to yogi, while also providing an in depth discussion of meditation, yoga, and living in the present moment, which many believe to be the truest form of meditation. An excellent introduction to guided meditation designed for those inclined to meditate who really don’t know where to begin. 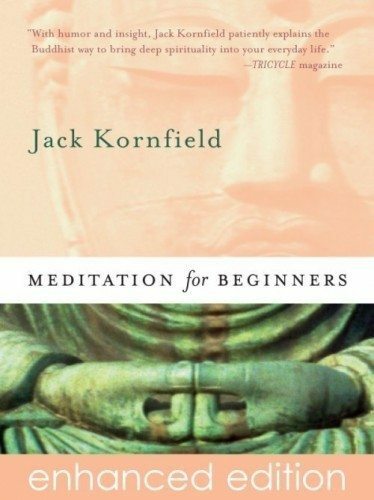 This book on meditation is written by renowned Buddhist teacher Jack Kornfield and provides 8 distinctive meditation techniques with clear instruction. 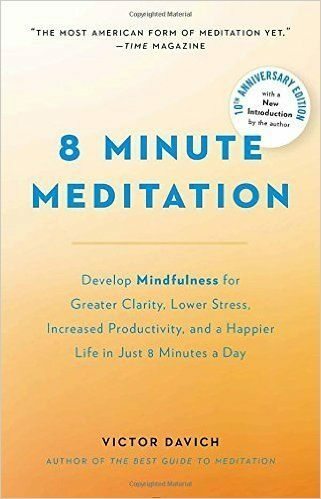 Perhaps the least esoteric book about meditation on this list, 8 Minute Meditation: Quiet Your Mind. 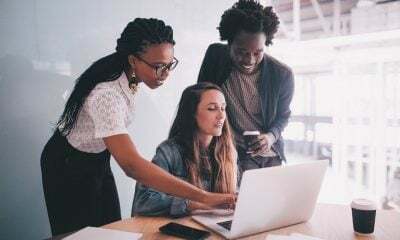 This amazing mediation book is written for the ever busy American. As long as you can dedicate 8 minutes per day to your practice, this book is for you. 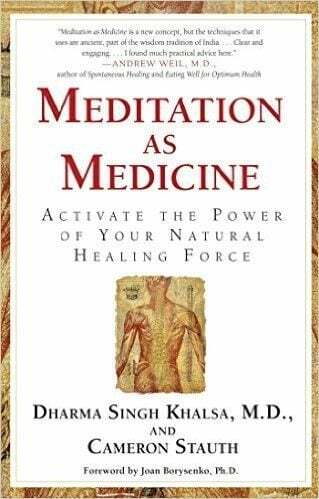 This meditation book focuses primarily on the healing power of the self by way of meditation (This may sound a little ‘woo-woo’ but has been proved effective by scientific studies) Meditation as Medicine: Activate The Power Of Your Natural Healing Force provides meditation for specific ailments such as cancer and arthritis. John Kabat-Zinn is a pioneer of the mindfulness movement in America. 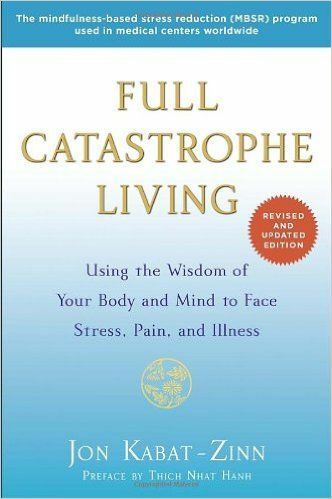 Similarly to Be Here Now, Full Catastrophe Living focuses on being in the present moment. 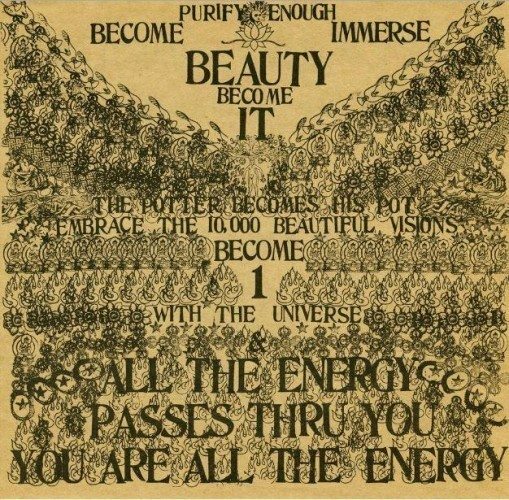 Whereas Ram Dass’ book seems to reach for enlightenment, this book is a bit more practical, utilizing meditation as a technique for reducing chronic pain, reducing stress, and even strengthening the immune system. 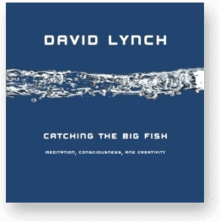 Perhaps best known as the creator of the cult classic TV show Twin Peaks, David Lynch discusses meditation as a tool for harnessing your creativity, making Catching The Big Fish an excellent read for the creative among us, especially those who may be experiencing writer’s block. This mindfulness book focuses on the ever popular Transcendental Meditation, making the subject more easily accessible and practical for everyday life. 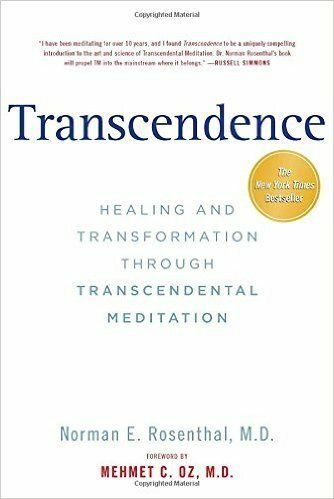 Transcendence: Healing and Transformation Through Transcendental Meditation provides information on the science behind meditation as well as captivating stories, making this book a relatively easy read, and an excellent introduction to meditation. 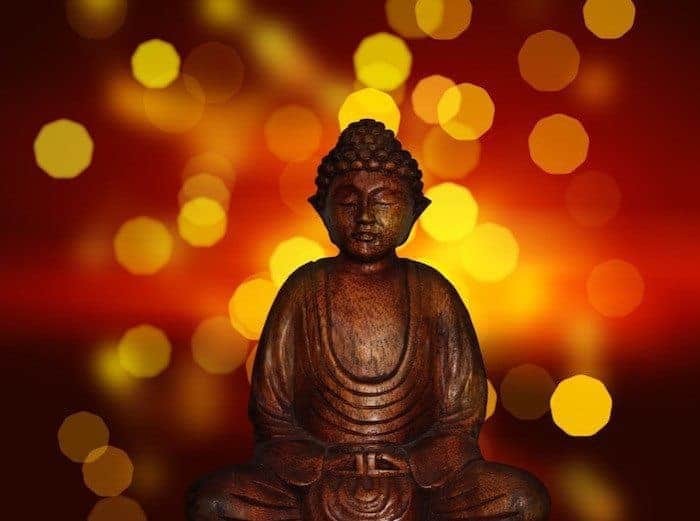 Many people get lost in the mysticism associated with things like yoga and meditation. 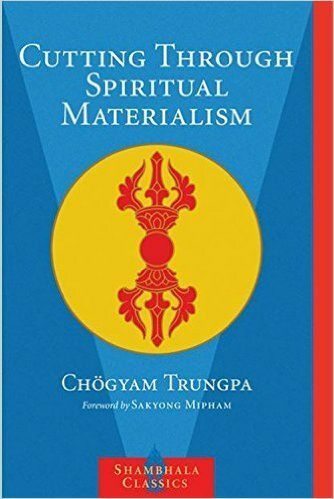 In Cutting Through Spiritual Materialism, Trungpa highlights many of these problems offering viable, practical solutions. 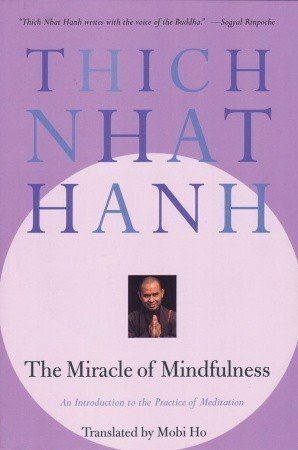 In “The Miracle of Mindfulness” famed zen teacher Thich Nhat Hanh echoes the idea of being present in the moment, even during the everyday moments you would normally think of as mundane. This book offers exercises in meditation you can use in your everyday life without even getting into the lotus position! 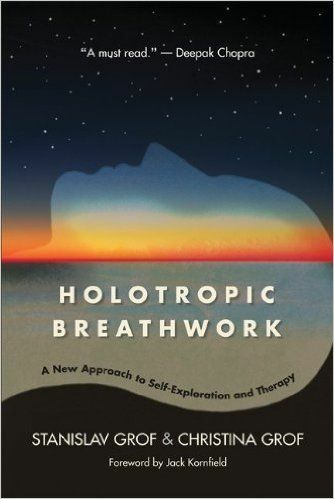 Sort of an outlier on this list, Holotropic Breathwork by Stanislav & Christina Grof focuses on a breathing modality developed by the Grof’s in the 70s to induce a trance-like state that can be used in psychotherapy, similar in some ways to regression therapy. While not for the faint of heart (and somewhat clinical in nature) this book provides evidence and anecdotes for this powerful meditation technique. Which meditation book will be next on your list? What other amazing books about meditation should we add to the list? Find more best selling mediation books here!